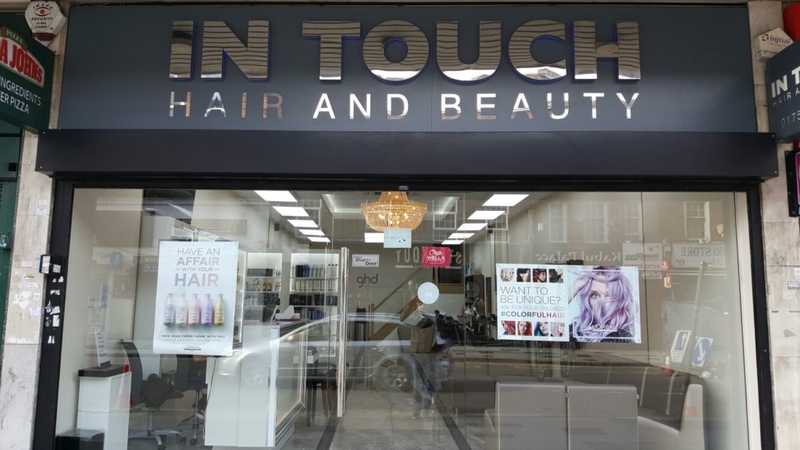 Come and visit In Touch Hair & Beauty, for all your hair and beauty needs, in Slough, we understand that hair and beauty is as individual as you are. We are your local ladies hairdresser and authorised beauty professionals. 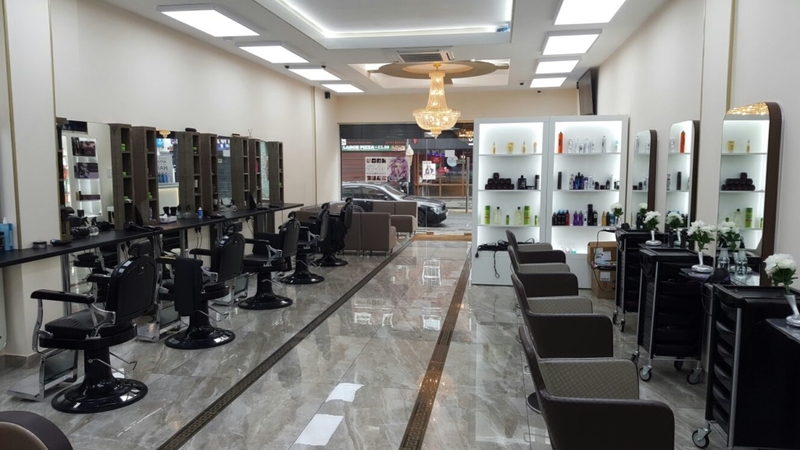 You will feel the welcome as soon as you step through the door of the beautifully finished salon. Since our launch in the heart of Slough in 2010, we have gone from strength to strength. The skill and vision, coupled with their hugely talented team of stylists and beauticians have already gained us a loyal following in Slough and beyond. 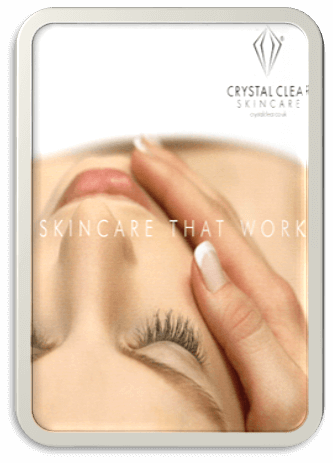 We take pride in looking after our clients and all the staff are committed to providing a bespoke hair and beauty service based on your individual needs. They will always provide you with an in-depth consultation on the best treatment, cut and colour for your hair and the late night opening policy means that clients with busy lifestyles don’t need to miss out. 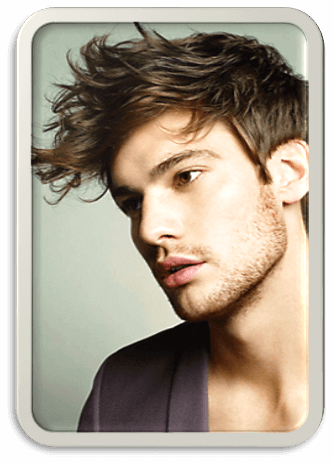 The salon branded hair products means you will always walk away with a high-quality, glossy finish and with all these benefits of ‘capital city’ style, very competitively priced. We are focused on providing you with an exceptional experience every time. Please always check what products are being used on your hair and skin! As cheaper chemical products may damage your hair and skin. I was passing by and thought I’d treat myself to a haircut and facial. The staff were very welcoming. The gentleman who cut my hair did a really good job. Very polite customer service provided. I felt at ease. He did exactly what I wanted. I’ve not had much luck with getting decent haircuts around here so tried this place and will be making this place my regular place to get a haircut. The facial was really good. 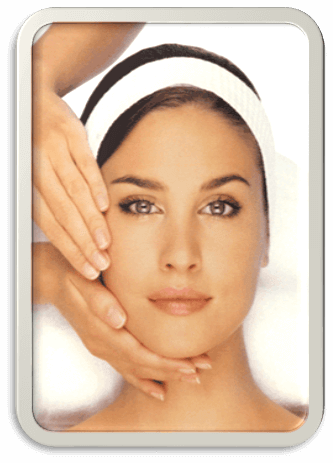 They use guinot products and have new machines. So it does a very good job. I highly recommend this hairdressers. I will advise my friends and family to use this place. Absolutely Fantastic Service, would not go anywhere else to get my hair cut. Would recommend this hair and beauty barbers to anyone who is reading this post. Keep up the good work ? The best place for taking care of your hair.Staff is very nice and the place is very good. Mo knows his stuff Thank you so much. ? I came into InTouch hair and beauty with a really bad hair disaster and I came out feeling a million dollars. The stylist who fixed my hair was absolutely FANTASTIC! Mo was absolutely amazing. He reassured me that my hair was going to get fixed and look amazing and that’s exactly what happened. He was very funny, very professional and he’s the Balayage king. I feel so confident within myself now and that’s because of you mo so keep up the good work! I would highly recommend InTouch hair and beauty and definitely recommend Mo! Brilliant service! Very friendly staff, got seen straight away no waiting around. Had a great experience and would recommend it. I was extremely pleased with my hair, walked out feeling like a woman again! I have very fine, straight hair and Mo has cut it so well. Friends have commented how good it looks and I am so happy with the style. I can thoroughly recommend this salon. i had my hair extensions done from a guy called Moe who works at the salon, and oh my god he is a legend! I am extremely happy with my new hair!! Thanks a lot Moe, I can’t wait to come back again! It's all true. I live abroad and needed a great haircut, and Mo did not disappoint. He has magic scissors, is a perfectionist and knows just how to coax my hair into the style I wanted. I'll be back--it's great fun to watch him work, and it's great to have hair that behaves again! Magda is also an excellent technician--she did a perfect wax for me. It's so refreshing to visit a salon where people love what they do and do it very, very well. Excellent customer service, best haircut place in slough Aldi Is The Best Barber Who Works there they have been around for more then 10 years!!!! The best hairdressers in slough. The barber's are very good at what they do. Great service. Best barber teams in Slough. Great loyalty card offers. The best place to have hair cut in slough , clean and tidy with fantastic customer service. Used to get my haircut from George 20 years ago, when I actually had hair! Now take my kids there. Fantastic salon. Great barbers. Always clean and tidy. Great modern look. Fantastic! its been 6 weeks since the short blonde girl (sorry, forgot your name!) cut my hair and gave me amazing highlights and it still looks great! I'm not one for using lots of products bit with the cut i got, i dont need any, even on the third day. she also convinced me to have my eyebrows done and it really brightened up my face. Definitely recommend! Went in for a balayage and came out with one! Gave the salon a second chance and the stylist did a great job this time. Happy with over all result. Would recommend for great colouring services. Amazing hair cut, nice massage during hair wash and brilliant job on my eye brows. Everyone is super nice and talented! Love my brighter blonde highlights and new length longer Bob style cut by Lisa. She always does exactly as you ask her. If you want to get the 5 star treatment, but only pay for 3 then this is the place to go. The stylists are superb, especially Emily. She will make you look a million dollars. Fabulous cut from Lisa. Best salon by far in the Slough area. Very clean, professional and friendly staff which is hard to find in Slough these days. Have also had it cut in there by another lady (name unknown) who has short hair. Thanks team. Had my haircut by Lisa. Thank you Lisa my curly hair is full of life and bounce. I got many compliments at work today, thanks to your amazing cutting skills �. Another fab colour, cut and blow dry by Lisa yesterday. She knows how to handle my fine, frizzy flyaway hair without damaging it. A very professional and friendly salon with reasonable prices. Lisa first got me from a horrible box dyed black to platinum blonde 8 years ago, after moving back to the area last year I went about finding where she was now working and found her at InTouch. She is an absolute pro with colours and has given me the type of styles I have only seen from famous stylists ie Guy Tang! I trust her completely with my hair and she always makes sure I leave the salon looking amazing! I can't recommend Lisa enough for all work, especially bleaching and colours! If you want to get glammed up for a night out - ask for the Mo Dry also known as the Mollywood- it's the Hollywood blow dry by their stylist Mo and honestly you will love it! Once again you guys got it right. Love my hair cut. Always a good service. Keep up the great work. In Touch Hair And Beauty is my favourite salon ever. Staff very friendly. Mo is an amazing hair stylist!!! I love my new hair colour!!! Thank you Mo 🙂 You are the best!!! The best Hair and Beauty Salon in Slough! Amazing staff! Mo cut my hair today and I love it! Excellent price too am definitely keeping this as my salon!